Rhett Miller, better known for his work as part of the Old 97’s, is a good ole singer-songwriter. Just a man with his guitar, some simple lyrics and love, The Dreamer is Miller’s latest release. 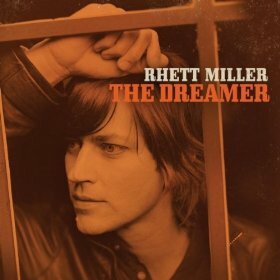 On The Dreamer, Rhett Miller combines several elements fans haven’t heard from him before. For example, on “Complicated Man,” the sullen song sounds a little bit like Elvis mixed with other music from the 1950’s. The song would be perfect for dancing along to in your poodle skirt at the next sock hop. Few artists are brave enough to bring such diverse time periods into one album. “Lost Without You” is another killer track on the album. Bright, fresh and folk-y, the track features unique lyrics like “You gave me hope when I lost mine/But hope is not enough.” Inside every Rhett Miller track is a thought process. The song is similar to much of Miller’s other work, unlike “This Summer Lie.” The track is a bit more of a floating love song. Picture listening to this song while out to dinner with drinks on a warm summer night. The tone of the track just feels warm in temperature. “Love Grows” is another track that evokes a feeling. 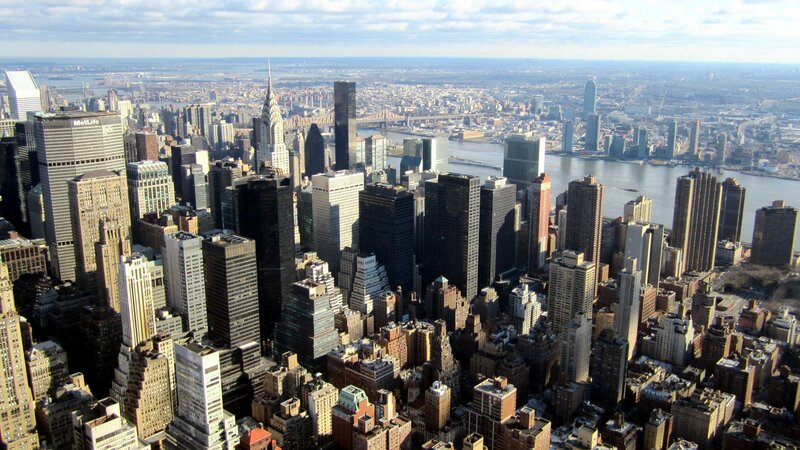 Listening to the track, it’s hard not to think about the love we have each lost and found in our individual lives. Your love for this album will grow with each and every spin. The Dreamer is a compilation of love songs at all stages from a talented artist. Do yourself a favor and pick this album up before checking out Rhett Miller live sometime.